Forty seven year old Anna Hollis thought she had a happy marriage. She thought she had a friend she could trust with her life. How wrong she was. When her husband of twenty five years leaves on Christmas morning with no explanation, her secure world collapses. 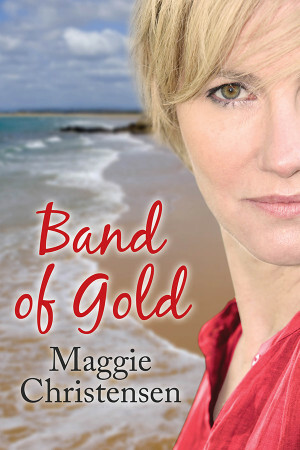 Set in present day Sydney this is a story of betrayal, of a woman who must overcome anguish and resentment in order to achieve independence and happiness.